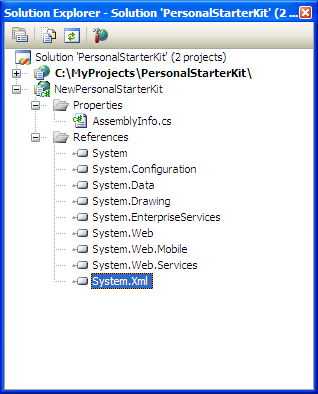 Before migrating any code into your new VS 2005 Web Application Project, you should first make sure to setup any project or assembly references for it. 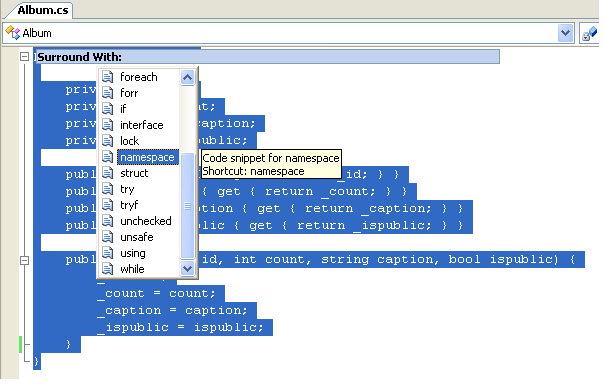 You can see the list of default references with new VS 2005 Web Application Projects under the References node above. 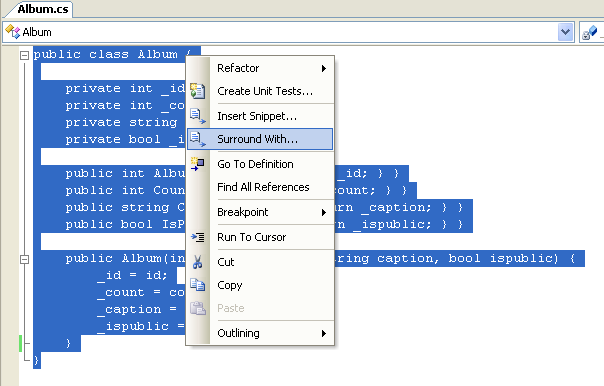 You can right-click on the References node to add new References to the project, as well as setup project-to-project references if you have other class library projects part of the solution. 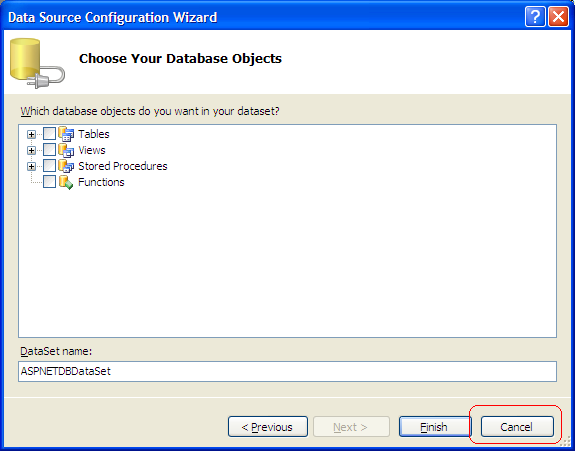 One difference between a VS 2005 Web Site Project and a VS 2005 Web Application Project is that the VS 2005 Web Site Project Model dynamically generates the tool-generated partial class half of a page, and does not persist it on disk. The VS 2005 Web Application Project model on the other-hand does save this partial class on disk within files that have a .designer.cs extension and compiles it using the in-memory VS compilers when a build occurs (one benefit of this is faster build times). 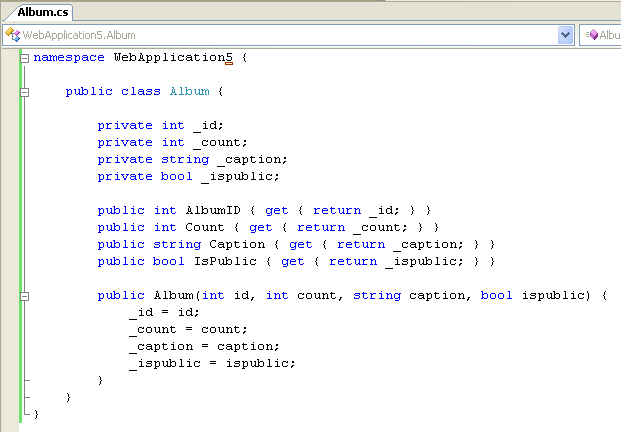 You can learn more about how this code-generation model works by reading this tutorial. 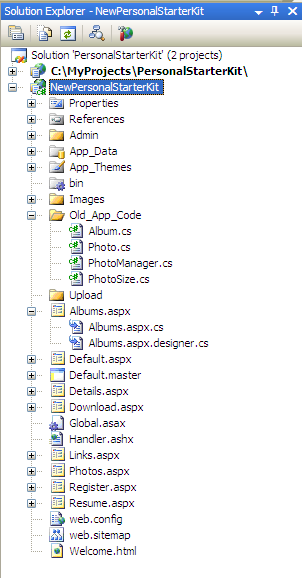 Notice how the code-behind files for each page/user-control is still associated with the .aspx, .master and .ascx content. However, no .designer.cs files have been generated. As part of our next step, we will be converting these pages to persist their partial class declarations on disk within a .designer.cs file. 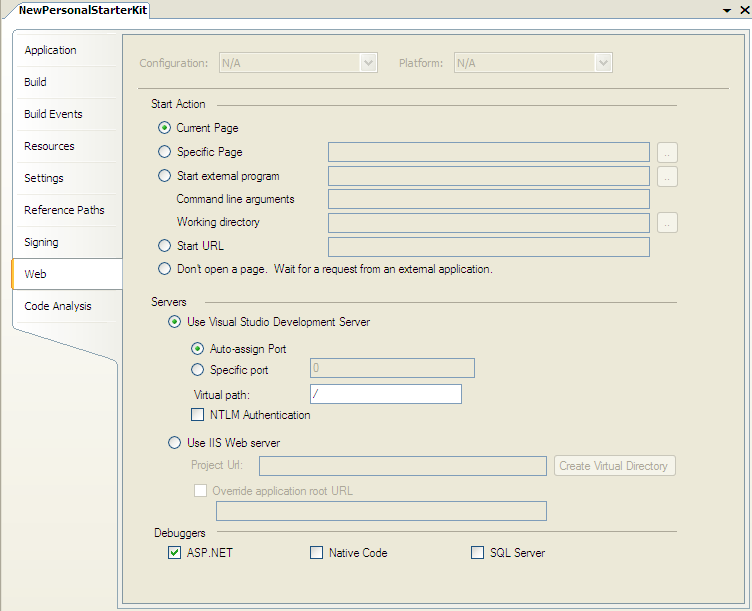 By default, pages and classes built within the VS 2005 Web Site Project option are not automatically added using a code namespace. 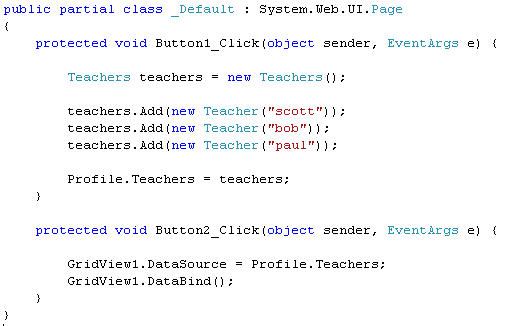 Pages/Controls/Classes built using the VS 2005 Web Application Project option, on the other hand, do -- so new pages/classes you add will by default have namespaces. Note that .aspx, .ascx, .master, .ashx, .asmx, and .asax files contain "inherits=" or "class=" attributes that list the class names they should invoke. So if you add namespaces to the code-behind files of these types you will also want/need to update the inherits and class declarations to also contain the namespace you use. 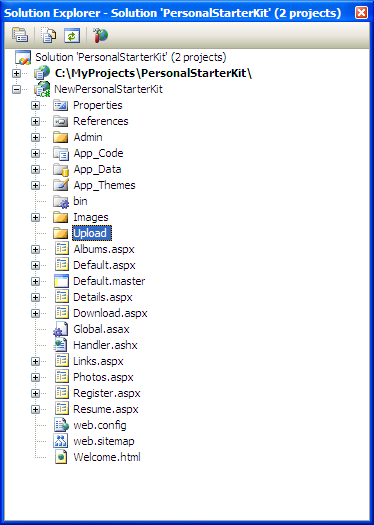 For example: a Details.aspx page would need to have its page directive changed from "inherits=Details_aspx" to "inherits=WebApplication5.Details_aspx"
One easy way to bulk edit the namespace is to use Edit->Find and Replace command to find all inherits=" strings and change them to inherits="WebApplication. (note the trailing "." -- which will be prepended before the previous class name).